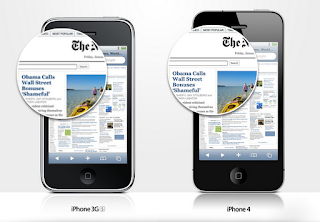 Retina Display is a brand name used by Apple for liquid crystal displays which they claim have a high enough pixel density that the human eye is unable to notice pixelation at a typical viewing distance. 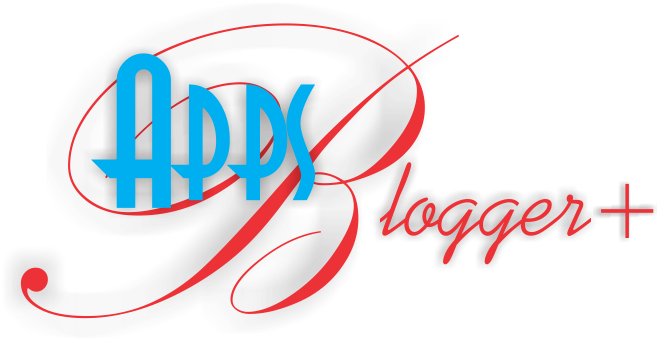 The term is used for several Apple products, including the iPhone, iPod Touch, iPad, and MacBook Pro. 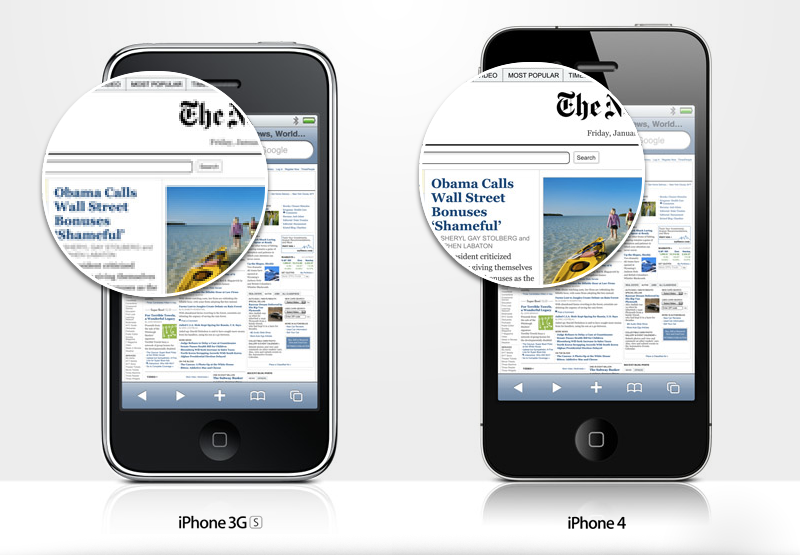 As the typical viewing distance would be different depending on each device's usage, the pixels per inch claimed as retina quality can be different for the smallest devices (326, iPhone and iPod Touch): greater than the mid-sized devices (264, iPad) and greater than the larger devices (220, MacBook Pro). The displays are manufactured by different suppliers. Currently, the iPad's display comes from the same suppliers Samsung use while the Macbook Pro displays are mostly made by LG's suppliers, along with the iPhone and iPod Touch displays. Apple has applied to register the term "Retina" as a trademark in regard to computers and mobile devices with theUnited States Patent and Trademark Office, Canadian Intellectual Property Office, and in Jamaica.